Need more freezer space, but floor space is an issue? 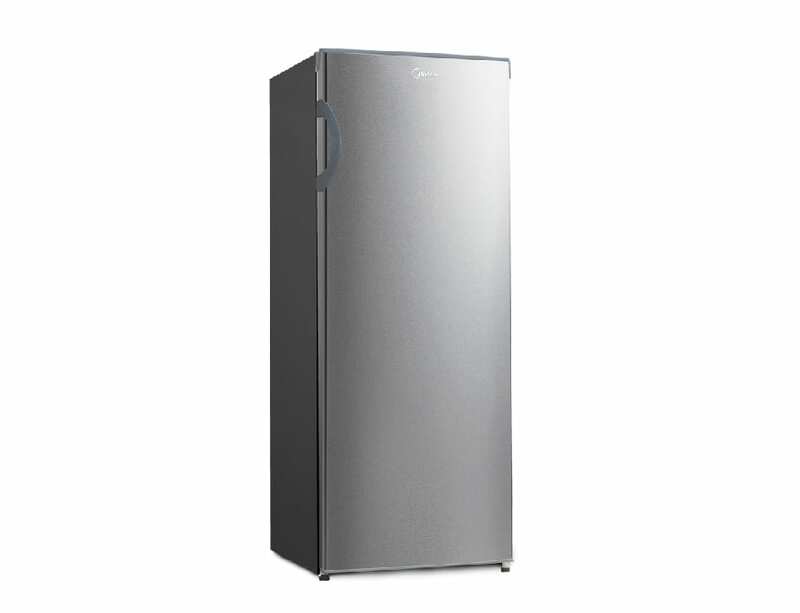 The Midea Upright Freezer is the perfect solution for larger families offering 157L of convenient freezing capacity with transparent drawers for a clear view of stored items. Link up to our Facebook page.